The Battlefield 1 trailer was released recently and it’s fed the hype train about 500 tonnes of coal. It’s reached a staggering 26,000,000 views as of the time of writing this which makes it not only the most viewed trailer of all time, but also the most liked trailer with 1,400,000 likes. 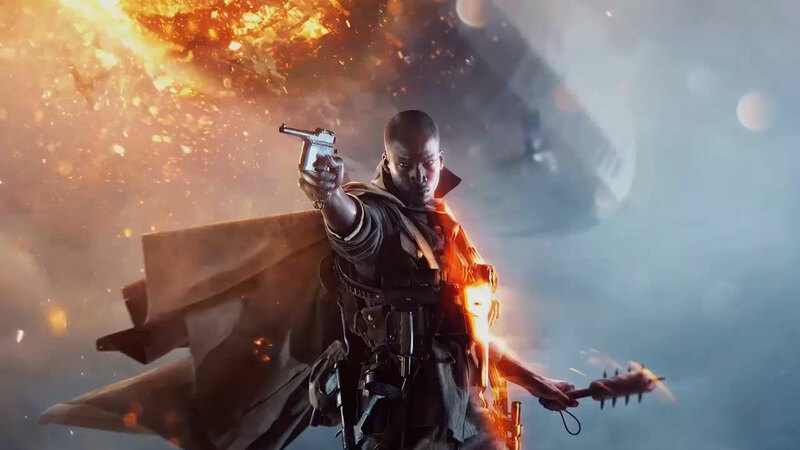 This is down to the community screaming for a AAA first person shooter than isn’t set in the future and DICE (Battlefield’s developers) delivered. The game looks breathtaking but there’s a ton of things we don’t know about, here’s a Battlefield 1 wishlist for the 10 things we want most! The spotting mechanic is one that suits modern/futuristic games a lot as information is easy to pass on and obtain with the technology of today. A similar mechanic during World War 1 can make sense if they do it right but if they keep it “press a button and they’re now on the minimap/can be seen from any distance” then it’ll ruin the immersion and won’t fit with the rest of the game mechanics (well, the ones we’re currently speculating). This is something that the popular YouTuber LevelCapGaming pointed out. 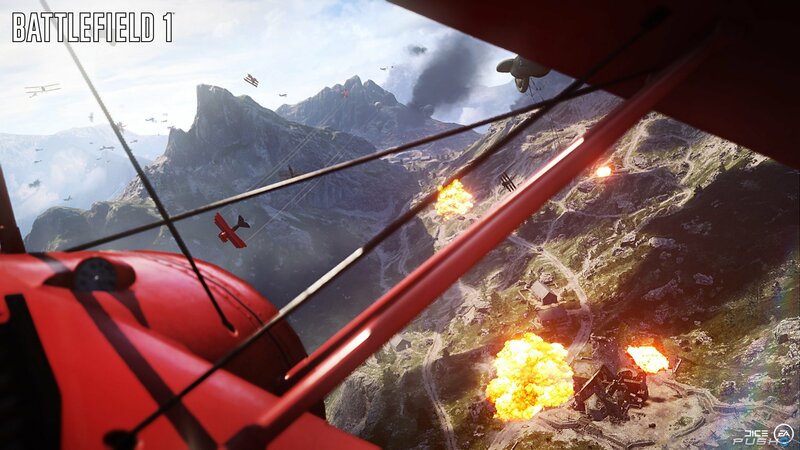 It looks like vehicles will have multiple animations when they are shot down that are determined by where they are shot. So if a planes left wing is shot, they will spiral down until it’s destroyed. Vehicle warfare looks to be getting a step up and more realistic destruction diversity would make the game more immersive and awesome for both infantry and vehicle players. 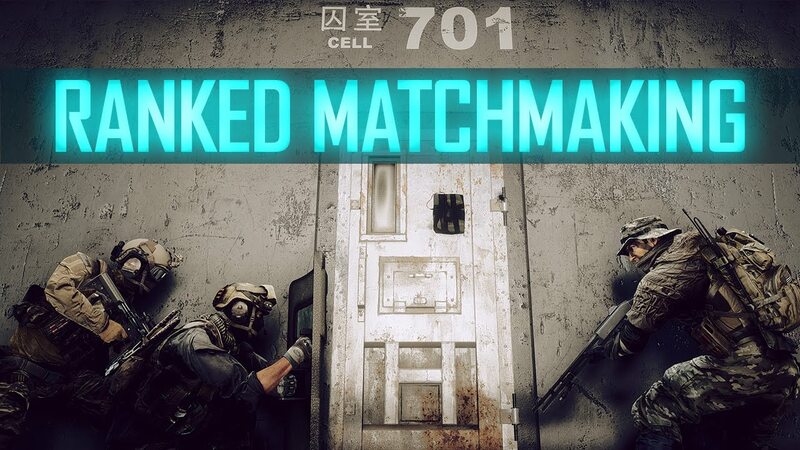 The Ranked system in Battlefield 4 was largely ignored and had pretty much no support from DICE at all. 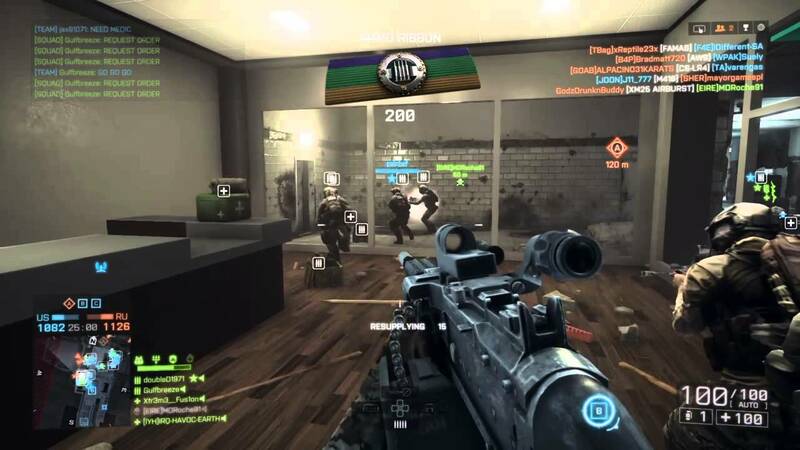 The competitive scene of Battlefield is far behind competitors and this needs addressing. 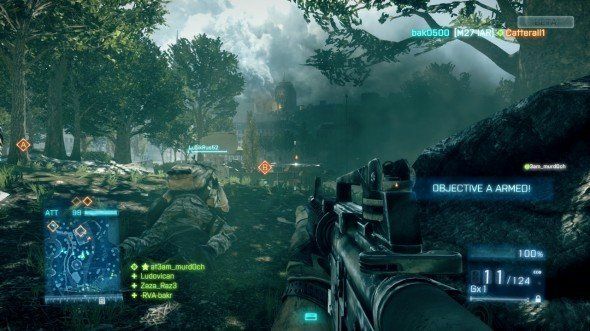 We’ve seen the benefits of a strong competetive scene in many other first person shooters and it could make its way into Battlefield 1 if they do it right. The game looks like it’s going to be really fun to both watch and play so the recipe is there. Scope glint severely harms the stealth of a sniper and makes you announce your position as soon as you aim down your site. This was added to prevent snipers from camping in previous games but with the amount of trenches, vehicles and cover in Battlefield 1, it’s time for some changes. If they’re going to keep the sniper glint then at least make it only visible by other snipers or for all players if you’re facing the sun. This would be very OP in recent Battlefield games as you have a wealth of information and gadgets to work with but for Battlefield 1, this is necessary. 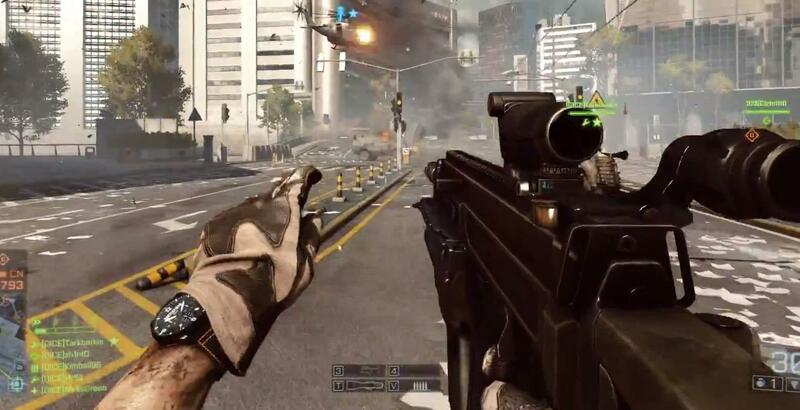 Battlefield 4’s campaign was pretty much a huge failure, it had stunning destruction and some cool moments but the story was bland and the characters were unappealing. What DICE needs to do with Battlefield 1 is not focus on getting us to like some characters but focus on delivering a true World War 1 experience. They need to make the player feel like they’re a simple infantryman on the front lines, rather than an elite group of invincible best buddy soldiers. 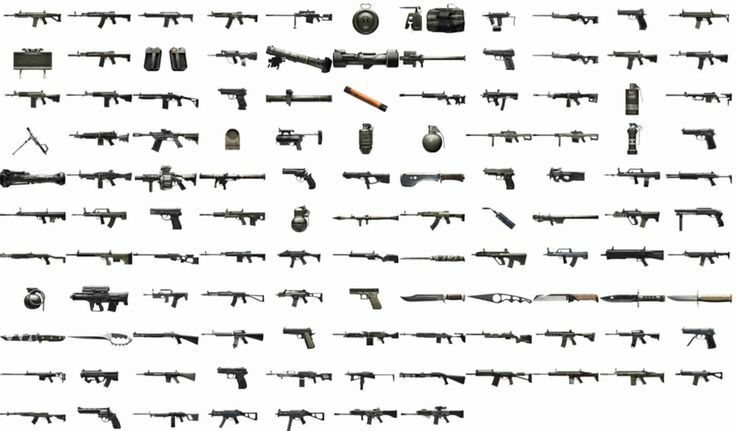 Battlefield 4 went way overboard with the amount of weapons available, this isn’t usually a bad thing but the sheer amount is just too much. DICE should work on making each gun feel unique and useful rather than releasing a ton of different weapons, most of which will barely ever be used. It’s already been confirmed that there will be a large amount of melee weapons to choose from and a melee fighting system which is much more advanced than the knife systems of previous games. This opens the door for a lot of cool customisation options to make your soldier feel unique. However, all soldiers from this time are pretty much all young adults who barely know how to operate, never mind choose between all of the equipment available. Customisation shouldn’t be a bunch of soldiers who look completely different to each other but each soldier should have their own small little details, such as a choice between ammo pack locations or clothing. This will keep the immersion in check, other franchises have obliterated the immersion and seriousness of their game by incorporating some immature and silly skins or camouflages. Admit it, you barely notice when you’re a squad leader. There really needs to be an overhaul, players need to know they’re a squad leader and a squad leader needs to have an important (but not defining) role. A suggestion has been to bring back the ability to only spawn on your squad leader which would be welcome. As most of the game hasn’t even been revelead, DICE could definitely reveal a number of things that could give the squad leader some usage, such as extra points for being in the same vehicle. This is such a simple thing that needs sorting asap. It’s incredibly frustrating when you respawn, only to see an enemy is already aiming at you or a vehicle is right behind you. There’s nothing you can do, you gain a death, your enemy gets some points and you get to watch your team fight from the spawn screen for the next 10 seconds. Just introduce a proximity/line of sight limit that prevents you from spawning within a certain distance of an enemy and in no line of sight at all. There is currently no reason to pick an iron sight or anything other than the best attachments and gadgets right now. Introduce a weight limit and you have your answer, easy balance and fun to play around with for the player. Each weapon/gadget uses up weight, that weight could be a set amount of change depending on your rank. Take off the scope from your weapon and you can hold an extra utility grenade, only use one gadget and you can fit some extra armour or an extra accessory for your side-arm. It’s a really effective method that is surprisingly not employed in any previous games.